Several river cruise companies are cancelling or curtailing their 2015 operations in Russia as its relationship with Western nations continues to deteriorate. Viking River Cruises operated five vessels between Moscow and St. Petersburg this year, but is planning to cut back to three ships next year. Scenic Cruises operated 11 Russia cruises this year but is cutting back to just four sailings in 2015. A Scenic spokesman said, however, that it could add on more departures if demand picks up and/or the political situation eases. Most river cruise companies that operate in Russia offer 13-day programs that sail between Moscow and St. Petersburg primarily on the Volga River, as well as the Neva and Svir rivers and several lakes. 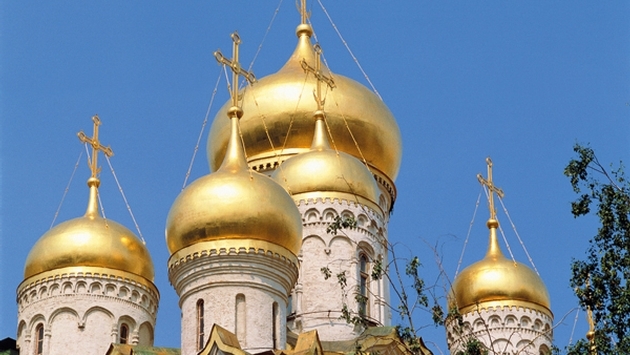 Itineraries include visits to picturesque Golden Ring towns like Yaroslavl and Uglich.